The space station was originally going to be a U.S. effort, but soon became a collaboration with Canada, Japan, and Europe, excluding the then-USSR. American-Russian relations were strained then, as you may remember, and although many in the space industry itself would have preferred working together, the political climate did not permit it. Nevertheless, initial work began. The collapse of the Soviet Union and subsequent rejuvenation of international relations led President Bush to bring them into the program in a limited fashion, as a supplier and as a guest on a shuttle mission. The next year, however, President Clinton one-upped him with the announcement that Russia would be a full partner. This was both a practical and political decision: Russian involvement would save billions, but it also helped bring Russia on board with other issues, like ICBM de-proliferation efforts. At any rate designs were finally beginning to be built. Endeavour approaches Zarya when the latter was the only component in place. Though persona non grata at first, Russia had the privilege of launching the first core component of the ISS on November 20, 1998, the anniversary we are celebrating today. The Zarya Functional Cargo Block is still up there, still being used, forming the gateway to the Russian side of the station. One month later, Space Shuttle Endeavour took off from Launch Complex 39A (we’ve been there) carrying Unity Node 1. This too is up there now, attached since that day to Zarya. 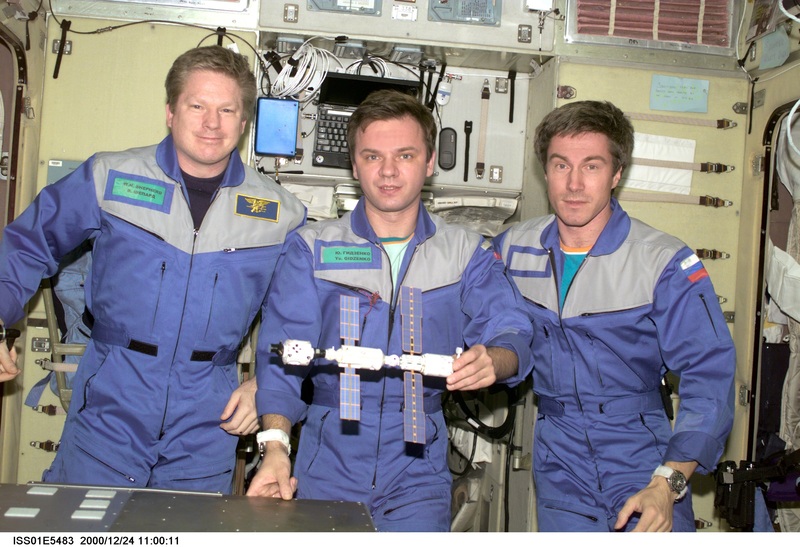 From left: Shepherd, Gidzenko, and Krikalev, aboard the station. Almost exactly a year after Zarya went up, the first astronauts took up residence on the ISS — the first of 230 people so far to call the orbiting structure home. Bill Shepherd was NASA’s first representative, flying with cosmonauts Yuri Gidzenko and Sergei Krikalev; they would stay for about 141 days. The fatal breakup of Space Shuttle Columbia on reentry following its 28th mission was tragedy enough that other shuttle missions were scrubbed for over two years. As these were the primary means of the U.S. adding to and maintaining the ISS, this responsibility passed to Roscosmos until shuttle launches resumed in 2005; crewed launches wouldn’t resume until mid-2006. 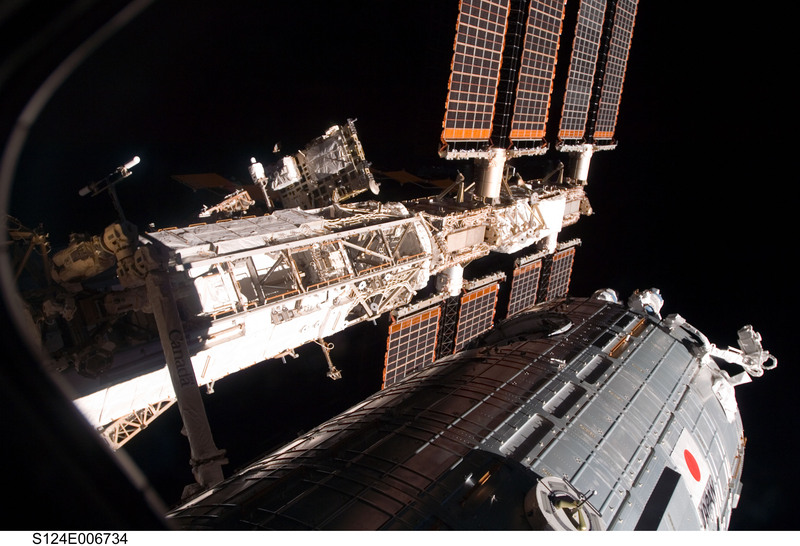 Numerous modules have been added to the ISS over the years, but Japan’s Kibo is the largest. It took multiple missions to deliver all the pieces, and was only made possible by earlier missions that had expanded the solar power capacity of the station. Kibo contains a ton of reconfigurable space accessible from the pressurized interior, and has been popular for both private and public experiments that must be conducted in space. If Kibo is the largest component, the Cupola is likely the most famous. The giant 7-window bubble looks like something out of science fiction (specifically, the front end of the Millennium Falcon) and is the location for the station’s most striking photography, both inside and out. 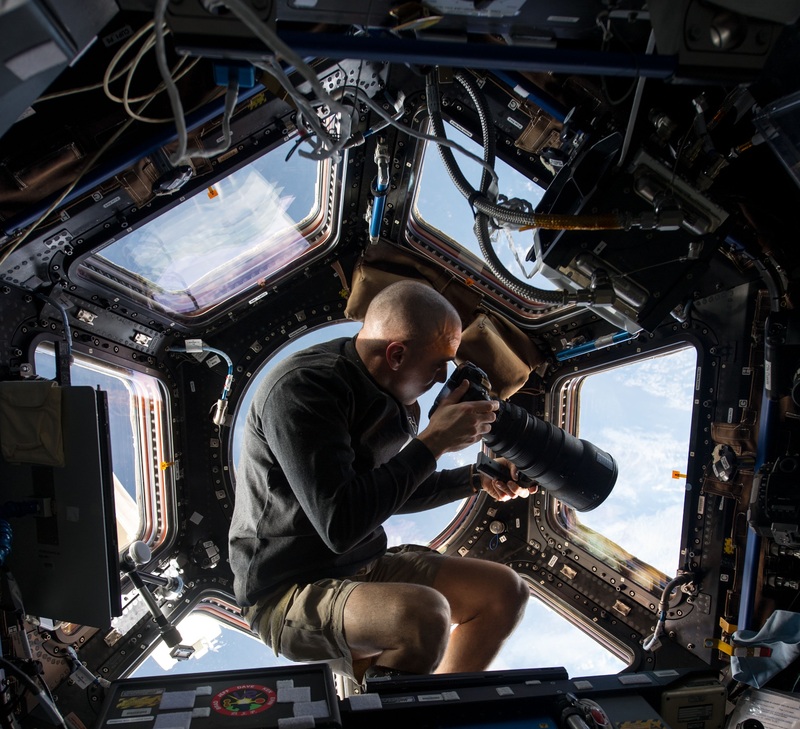 With the Cupola in place, capturing imagery of the Earth from this amazing view became easier — especially with the increasingly high quality digital cameras brought aboard by talented astronaut-photographers like Alexander Gerst and Don Pettit. The many, many photos taken out of this aperture have been formed into innumerable beautiful timelapses and desktop backgrounds, as well as witnessing incredible phenomena like aurora and lightning storms from a new and valuable perspective. It’s hard to pick just one, but Don Pettit’s “The World Outside My Window” above is a fabulous example, and Gerst’s 4K compilation is another. During his fifth flight to space, Gennady Padalka set a world record for most time in space: When he returned to Earth he had logged a total of 878 days and change. That’s well ahead of the competition, which is almost exclusively Russian — though NASA’s Peggy Whitson is right up there with 666 days over three missions. It’s hardly crowded in space, but it can get lonely up there. So it’s nice that those who have the honor to fly reach out to each other. In this case China’s taikonaut Jing Haipeng recorded a heartwarming video message from the Chinese Tiangong-2 space station greeting the incoming ISS crew and praising the community of global cooperation that makes all this possible. A crewed mission to the ISS with astronaut Nick Hague and cosmonaut Alexey Ovchinin encountered a serious fault during launch, fortunately resulting in no injuries or fatalities but shaking up the space community. 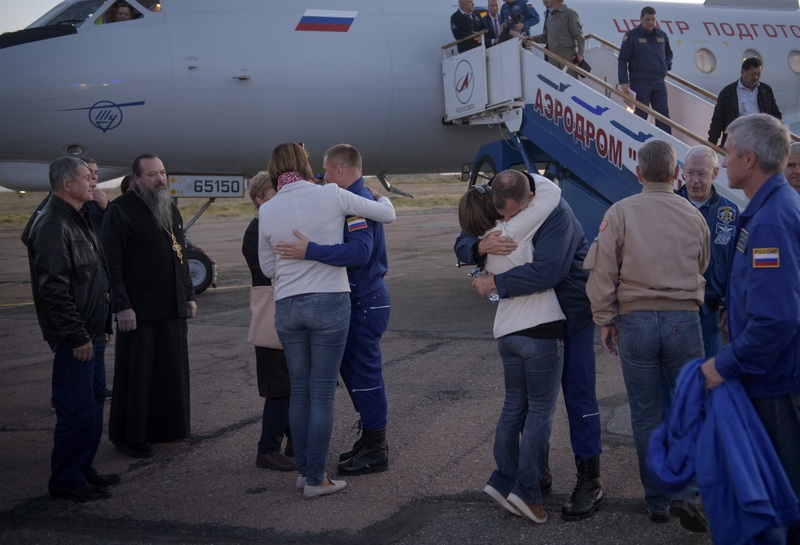 The Soyuz rocket and capsule had more than proven themselves over the years but no risks could be taken with human life, and future missions were delayed. It was possible that for the first time since it was first entered, the ISS would be empty as its crew left with no replacements on the way. Fortunately the investigation has concluded and a new mission is planned for early December, which will prevent such an historic absence. Russia has borne sole responsibility for all crewed launches for years, the U.S. has been planning to separate itself from this dependence by fostering a new generation of crew-capable capsules that can meet and exceed the safety and reliability of the Soyuz system. 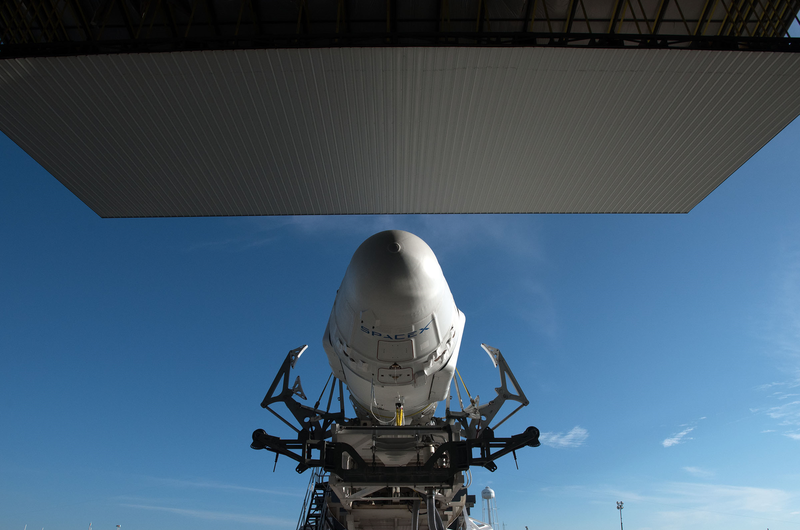 SpaceX and Boeing both plan 2019 flights for their respective Crew Dragon and Starliner capsules — though slipping dates and new regulatory attention may delay those further. 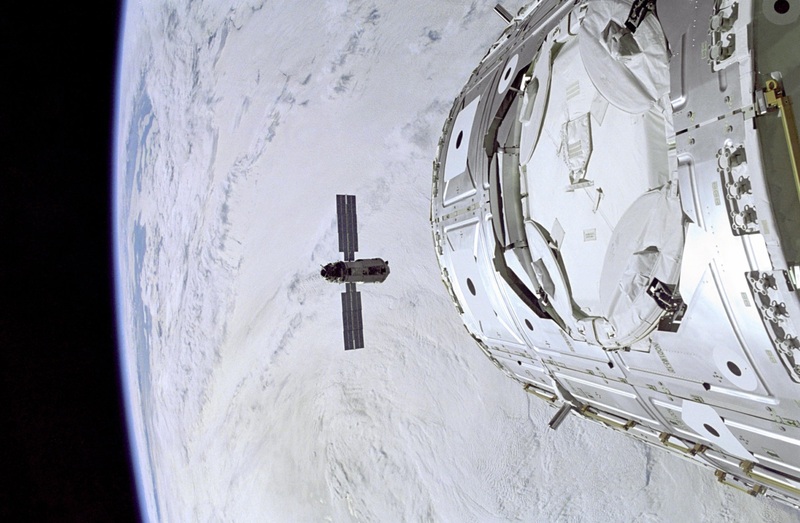 The ISS has a bright future despite its remarkable 20 years of continuous operation. It’s funded more or less through 2025, but there’s talk of new space stations from Russia and China both, while the U.S. eyes lunar orbit for its next big endeavor. It’s hard to imagine space now without an ISS full of people in it, however, and falling launch costs may mean that its life can be extended even further and less cost. Here’s hoping the ISS has another two decades in front of it.